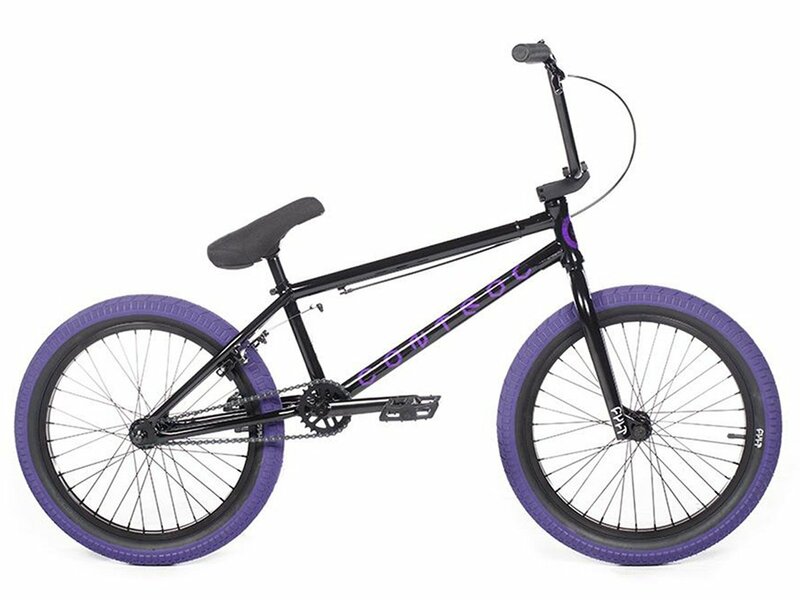 The Cult "Control A" 2018 BMX Bike - Black/Purple comes with removable brakehardware, a solid 3pc heat treated CrMo Crank, 9" BMX bar, sealed bearing hubs and is perfectly to get deeper involved into the BMX Sport. 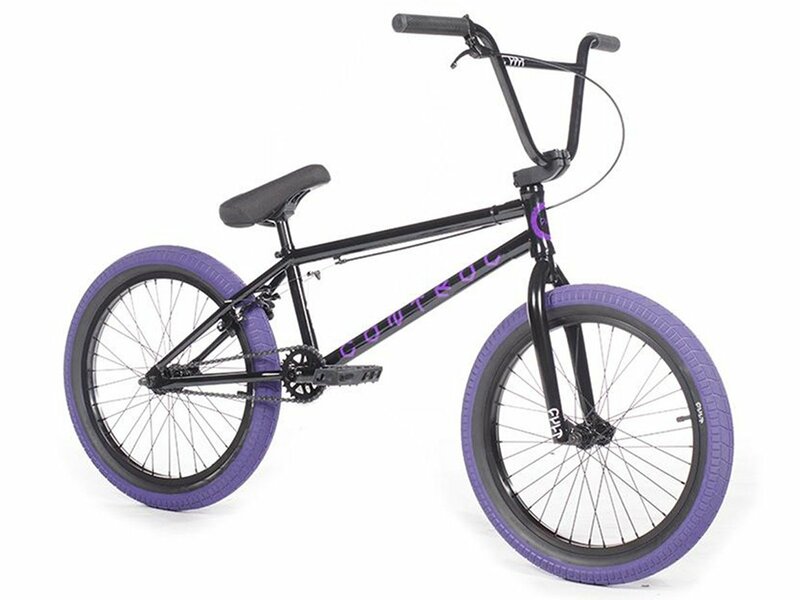 The Cult "Control A" 2018 BMX Bike - Black/Purple is equipped with the famous Cult x ODI "Sean Ricany" grips, Cult "Salvation V3" topload stem, Cult "Dehart" tires and the Cult "Nylon" pedals. Headset: integrated headset, sealed bearing, 1-1/8"